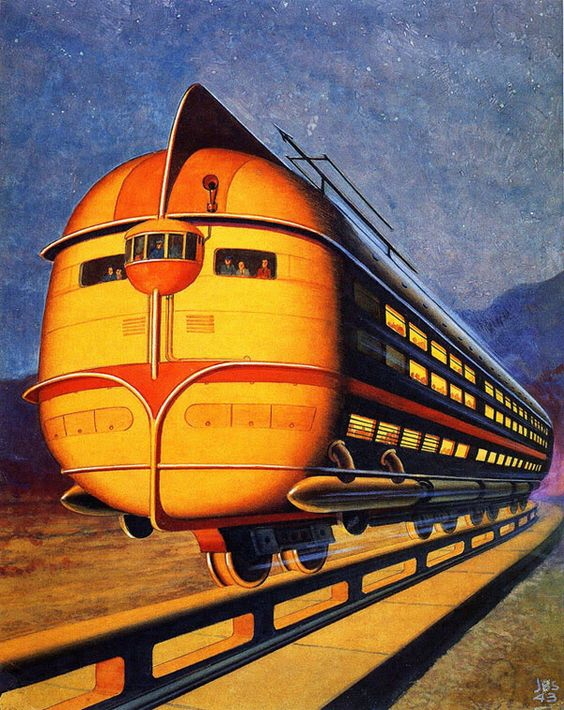 We’ve been seeing a string wacky transport ideas promising to be the future of transport, particularly over the last years. 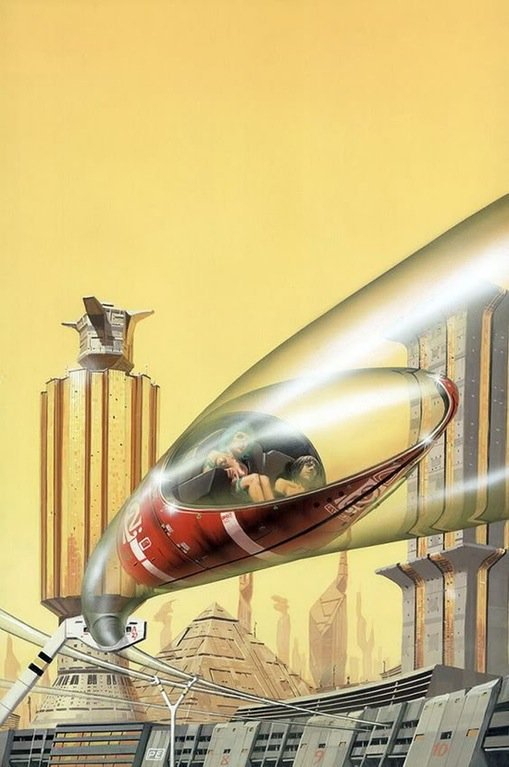 While the proponents of them claim that they’re new, it seems the origin of many dates back to old sci-fi magazines from the 50’s and the possible visions of the future they held. I’ve put together a few examples for a bit Friday fun. 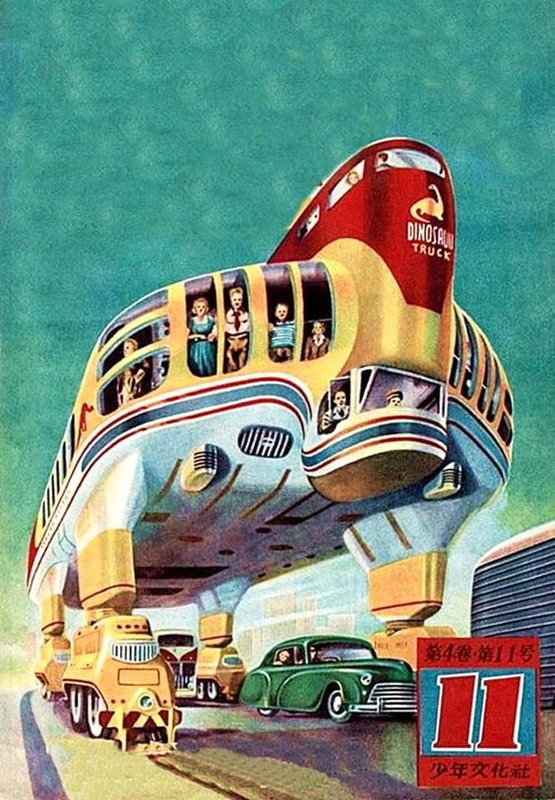 Remember that silly bus idea out of China a few years ago that would see the bus straddle over traffic lanes with cars driving underneath it. The people behind it might be under investigation for fraud but it’s not the first time we’ve seen the idea. Here’s the old version, also known as the Dinosaur Truck. Here’s some old versions, although they don’t do the wacky height changes. 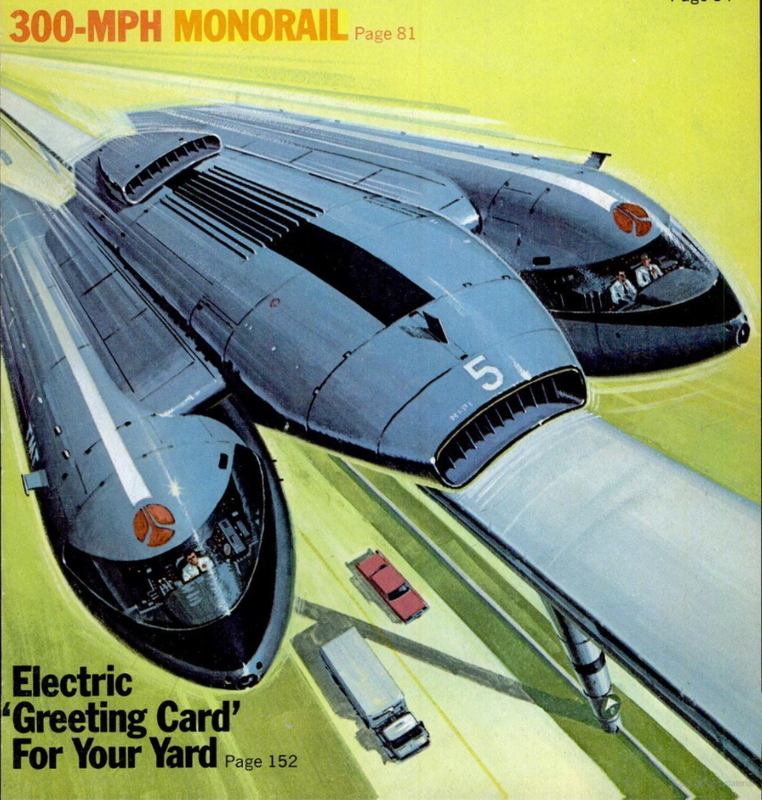 Maglev pods are another of those ideas that come and go. How about this version that looks like the vehicle is fired like a bullet through the sky. I wonder how it stops and how the stations work? There are plenty of other ideas. Here are some good ones we haven’t seen yet. Ever wanted to feel like a bowling ball, well here’s the ball train. 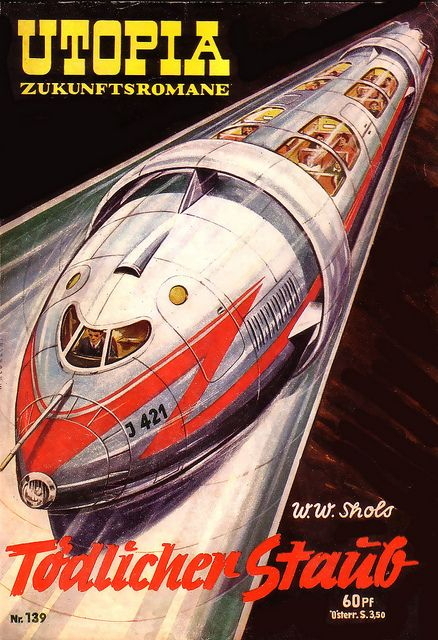 Monorails come up a lot, how about a high speed version? This would certainly make short work of the trip to Hamilton or Tauranga. 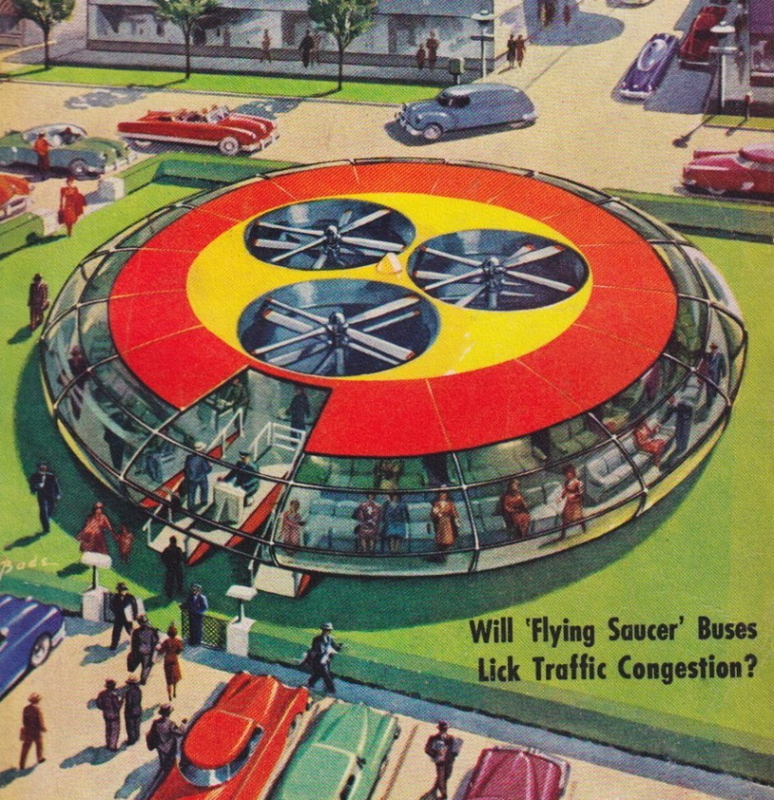 Using flying drones for transport has started to be raised, perhaps we could make a big one that looks like a flying saucer? And finally, we can end the car vs train debate by combining them together. Straddle bus looks like a great idea. Why so short though? No good for trucks! 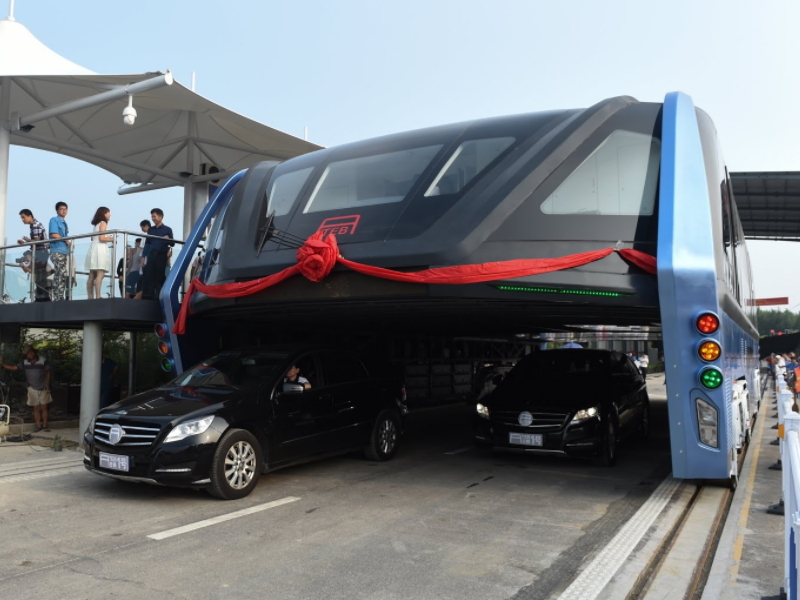 Also interesting: In August 2016, China’s state media People’s Daily Online labelled the tested Transit Elevated Bus a complete scam, claiming that Qinghuangdao’s government was unaware of the test. I guess it was about having something to showcase at the tech fair (at which it debuted). 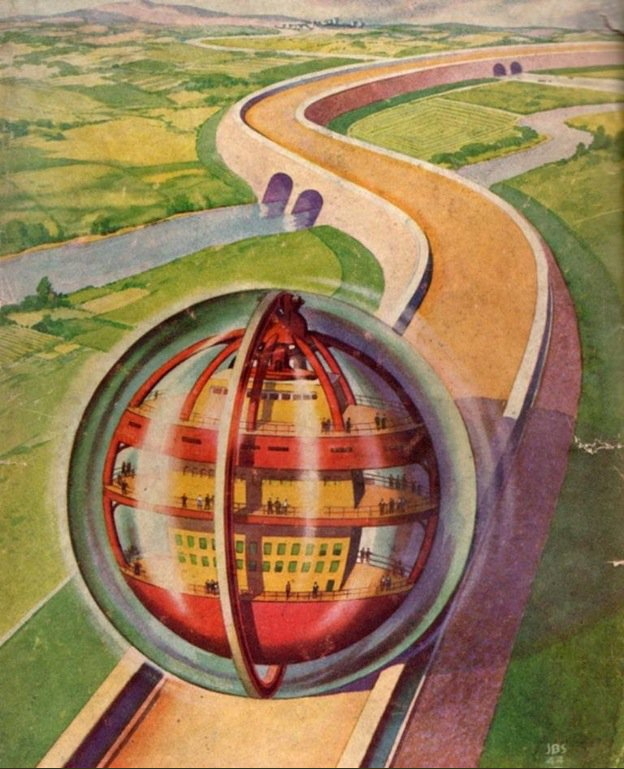 Yes, and this one (and the others in the article): http://www.newstatesman.com/future-proof/2013/12/londons-victorian-hyperloop-forgotten-pneumatic-railway-beneath-capitals-street. What did the Victorians ever do for us?! 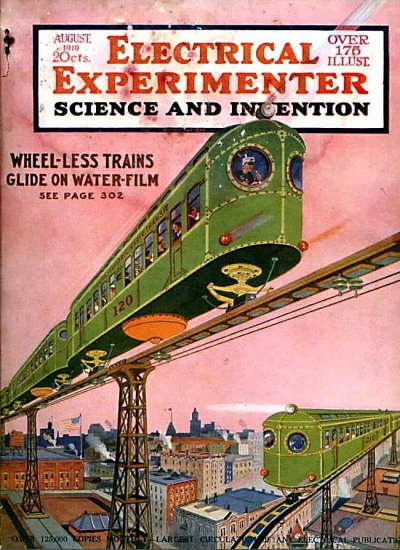 What always makes me laugh about monorails is that they are proposed as an alternative to trains. There is literally no difference. Fixed route transit running under electric traction with predetermined stops and schedules. You just lose the ability to use standard rolling stock and build junctions. The only real benefit if monorails is they can climb steep grades and take very tight turns. Brazil is finding them to be the right solution for some niche applications where conventional elevated rail would be difficult. Monorails can only negotiate steep grades and tight turns if they have been designed to do this. Likewise conventional rail can be equipped with various types of gripper-systems for steep grades and high levels of cant or various types of check-rail for tight curves. Horses for courses, as always with engineering design. Rarely do particular fixed-track systems have characteristics so unique that appropriate design cannot replicate these characteristics in other fixed-track systems. “There is literally no difference” – well, there is only half as many tracks, for a start! Apologies to the pedants, I should have said literally no *practical* difference. These all look sensible compared to the East-West link! Most of those ideas seem vaguely ridiculous and/or terrifying to me. 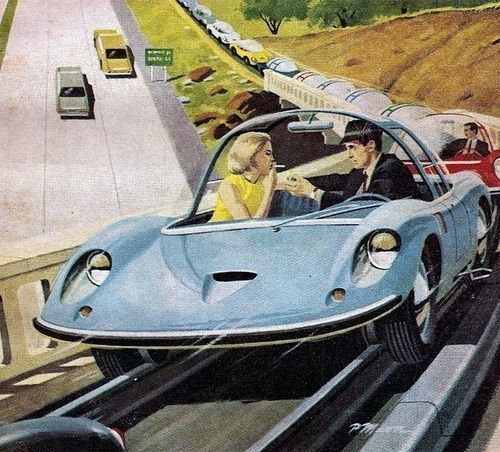 Funnily enough though the train-car matches my mental image of what self-driving cars will be like. You’ve left a lot of punctuation and words out of your article, as well as some misspellings. Fortunately I had the required characters lying around and have supplied them below for your use. I believe this is a new record, even for you, and it’s a fun article to achieve it in. Are we supposed to read the post – I thought it was just look at the picture? Matt writes better than me so I will not be a critic – leaving the odd word out makes it feel like a friendly conversation. My grammar had a nice green and white umbrella in her car and a little beige one in her handbag, so getting wet was never a problem, even if she was somewhere that the roof leaked. Except that, so long as the meaning is clearly conveyed, there is no advantage to perfect grammar. 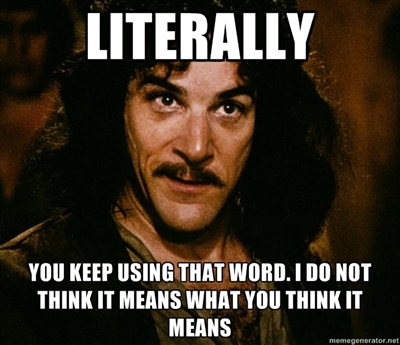 And of course, the meaning of a sentence can be unclear – even intentionally ambiguous – despite perfect grammar. My mum helped prisoners learn to write their life stories. Concentrating on their grammar would have silenced their stories from ever being heard. Why do you feel the need to insert apostrophes though? Is it not easier to leave them out? Maybe it is because I am slightly ASD but these things leap out of the screen at me. A big distraction from the message. We don’t get paid for doing this, you know. However, if anyone wants to volunteer to serve as an unpaid copy editor for posts, we’d appreciate the offer. It is likely to mean a lot of late nights or very early mornings, as Matt’s often up to midnight or 1am writing the morning post. 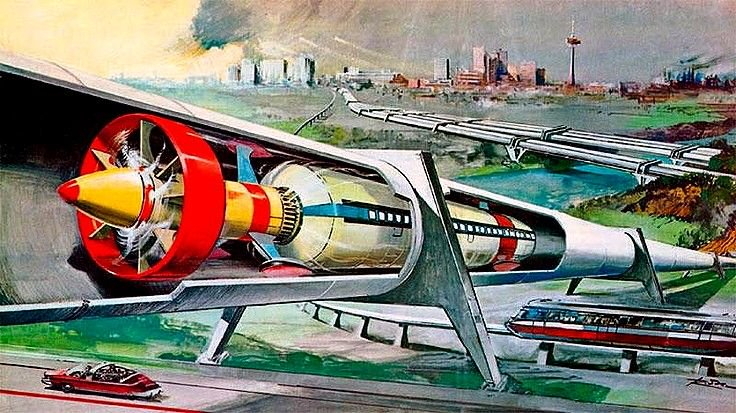 I wonder how many of these earlier designs from the 20th century were intended/assumed by the authors to be nuclear powered? Probably most of them I reckon looking at the gussied up images. And I can really see problems when that car/train vehicle tries to act like a train and say, cross a set of points – the whole car will simply either lose all its tyres and or wheels or be flipped right off the track. I’d love to know where these images were sourced – I love looking at this old stuff! That’s one part of Musk’s vision I’m not entirely convinced about – cars are still a central piece of his solution. In fact his Hyperloop is more about moving cars than underground trains as shown above. 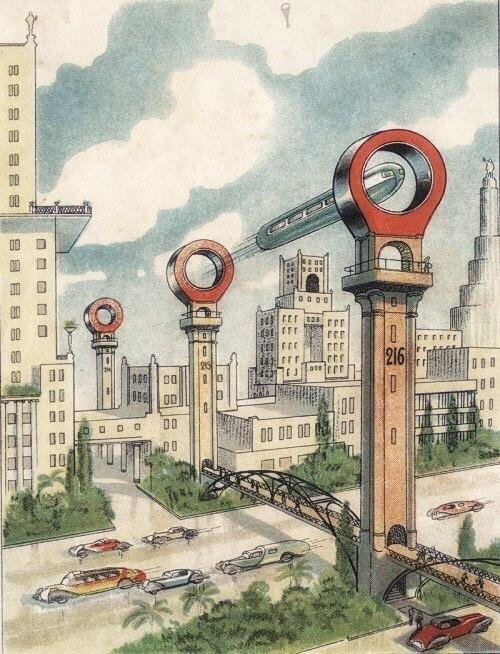 I can understand that as a step towards alternative energy, but I’m not entirely sure about the vision of mass transit that is still one person per car but increasing capacity by going 3D. ie. network of tunnels and capsules in a hyperloop type system. Yes, Ben Elton’s aliens would still be laughing. Henry Ford when he first designed the modelT had the vision that 10% ethanol would be aded to benzene to reduce engine knock. The upholdstry would be made from cannabis hemp (sack cloth) and the body panels wòuld be made from a composite of compressed resin(hasish) and sack cloth. A true visionary….. And I believe after smoking the first prototype they were imprisoned and thier technology was made illegal. Many years later the 10% ethanol was allowed when the effect of using lead became clear. I firmly beleive(despite the erectile disfunction) effect of lead exposure that making a car from cannabis will resolve a lot of transport problems because as Henry new people would simply stay at home and smoke it.